Ruth Esther Sanders, age 76, of Lassellsville, passed away on Wednesday, August 22, 2018, at Nathan Littauer Hospital, Gloversville with her loving family by her side. She was born on January 20, 1942, in Gloversville, a daughter of the late Walter Shults and Anna Morford Shults Bronk. Ruth was a graduate of Oppenheim-Ephratah Schools. 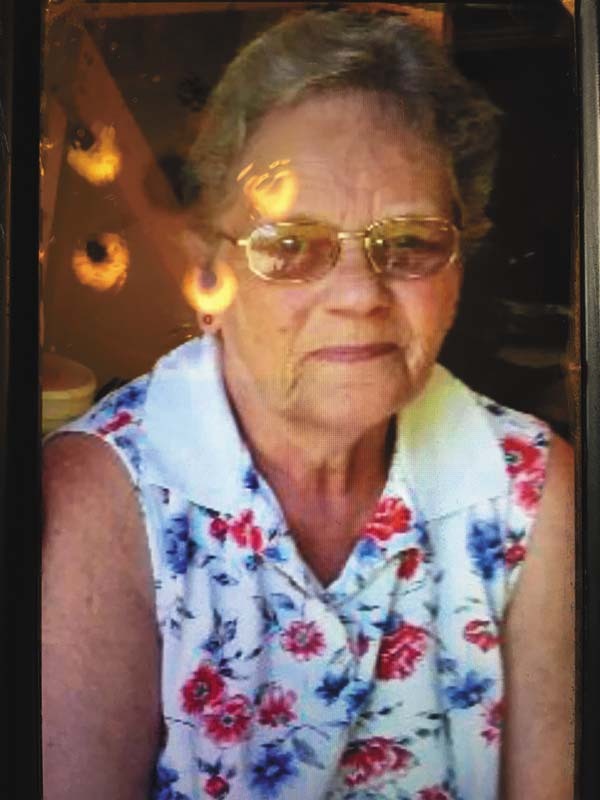 She was a Certified Nursing Assistant who was employed at St. Johnsville Nursing Home, Palatine Nursing Home, Little Falls Hospital and lastly at the Wells Nursing Home. Mrs. Sanders was a member of the former Lassellsville United Methodist Church. Ruth enjoyed attending fairs with her family. She is survived by her husband, Larry Sanders, whom she married on January 10, 1960; two sons, Larry Sanders Jr. (Tina Austin) of Oppenheim and Lane A. Sanders (Christine) of Gloversville; one daughter, Laurie Keller (Larry) of North Carolina; one brother, Robert Shults (June) of Johnstown; one sister, Edythe Trajlinek (Tim) of Johnstown; six grandchildren, Christopher, Larry III, Levi, Theresa, Ryan and Larry III; great-grandchildren, Alyvia, Brayten, Uriah, Elliot, Madison, Emma, Annabelle, Laiklynn, Ava, Troy and Landon; nephews, Eric Houser (Misty) and Edward Houser (Christine); and great-nieces and nephews, Alexis Houser, Brady Houser, Mikhaila Houser and Madison Houser. Memorial services will be conducted at 3:00 p.m. on Sunday, August 26, 2018, at the A.G. Cole Funeral Home Inc., 215 E. Main Street, Johnstown, with the Rev. Tom Flander officiating. Memorial visitation for family and friends will be prior to the service on Sunday, August 26, from 1:00 p.m. to 3:00 p.m. at the funeral home. Interment will be in Maple Avenue Cemetery, Fultonville. Contributions in Ruth’s memory may be made to the James A. Brennan Memorial Humane Society, 437 Nine Mile Tree Road, Gloversville, New York 12078 or to the Activities Department of Wells Nursing Home, 201 W. Madison Avenue, Johnstown, New York 12095.